Chesapeake Spice has been growing since their inception over 30 years ago. As their business continues to grow, so does the amount of employees enrolled in benefits each year. Becker Benefit Group was brought in for 2013 to manage rising costs. 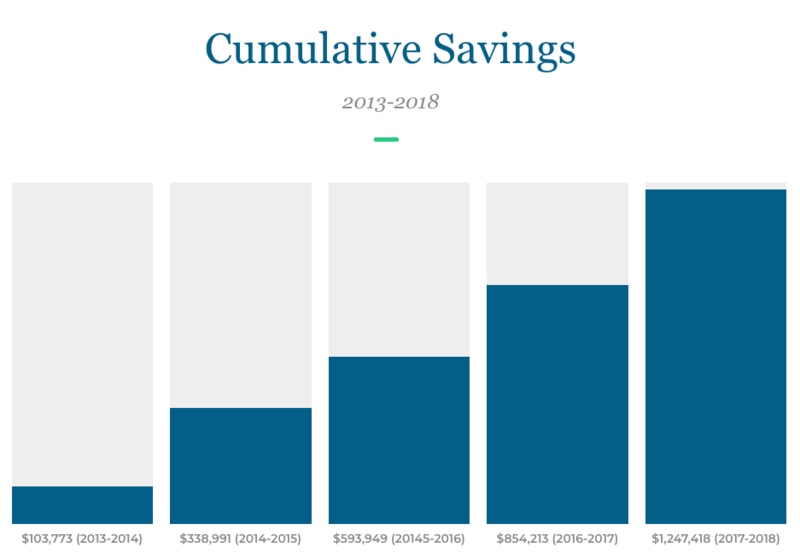 Through our employee benefit plans and strategies, not only are costs under control, they are actually less per person in 2017 then they were in 2013.